If someone said furniture turn a house into a home, he wouldn’t be wrong. Furniture and furnishings give life and personality to an otherwise brick and mortar structure. They reflect the taste and sophistication of the inhabitants. Not just the type of furniture, but their arrangement and compatibility with one another. You wouldn’t want to make a room devoid of any furnishings nor clutter it with too many. They should be practical, useful and tasteful. There are many types of furniture in use. At a basic level, they can be classified into modern/contemporary and rustic/antique furniture. Whether modern or antique, the pieces of furniture and furnishings should be in harmony with one another, not a disparate set of pieces thrown together. 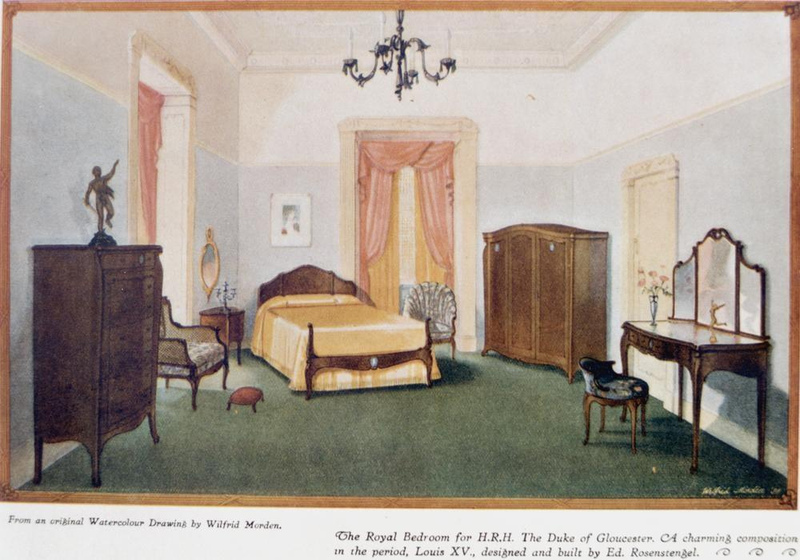 Towards late 19th century, furniture design went through a major change. The pattern and design heavy concept until then gave way to simplicity and utility. The curved form changed into symmetry of metals. Another underlying thread that ran through this change was the possibility of mass production. Furniture making changed from art to industry, passed over from the hands of artisans to machines. The resulting line of furniture is popularly called as the modern or contemporary furniture. 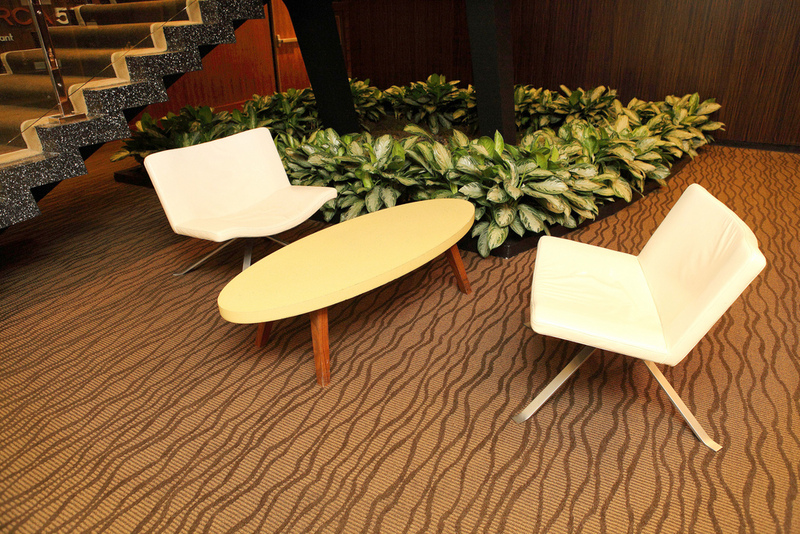 The advent of new materials such as metals and plastic helped this transition from hardwood. As we are advancing into modern/contemporary world of furniture, there is an increasing demand for the past, the history. Why not? It is refreshing to feel an old world charm in the middle of an otherwise homogenous modern world. Antique furniture can be had as a collector’s piece or they can be restored from old/defunct pieces for practical use and yet get an old world feel. Rustic furniture on the other hand is made of readily available materials such as sticks, twigs or logs, cost effective yet elegant. They give a rustic feel, hence the name. It is closest to the nature, employing very few, if any, factory-made materials. The Amish style of furniture making is perhaps the closest to Mother Nature. It glorifies elegance in simplicity. Keeping in line with the Amish believes, Amish furniture makers, who mostly come from Ohio and Indiana states, desist using any modern technology, including electricity in furniture making. Furniture pieces are made of solid wood. Extreme care is taken into minute details such as the grain pattern and assembly of pieces, keeping in view the final product. Adirondack furniture is exclusively made in the Adirondack mountain region using locally available materials. A chair was originally made using a unique design of planks with straight back and seat with wide armrests. The trend caught on the imagination of people and extended into similarly designed furniture. There are now a multiple styles of furniture each with its ardent fans, such as the European, Oriental, Western style etc. Furniture In Fashion is a leading furniture maker and retailer in the UK, operating from the Bolton area. They import and supply exclusive German made furniture at affordable prices. Furniture In Fashion features a 500,000 sq. ft. warehouse in Germany. The retailer offers a complete range of furniture for homes and offices.